Check this out! 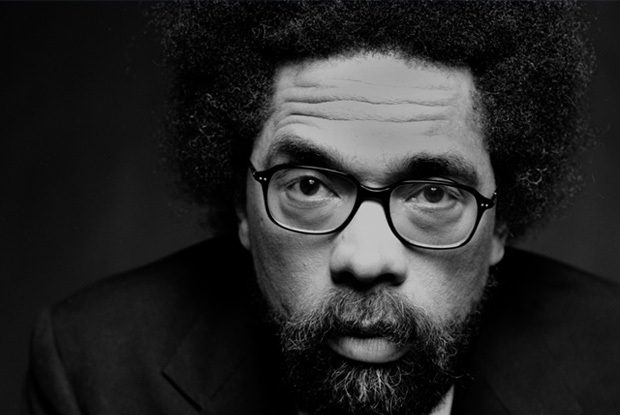 MICA, the Maryland Institute College of Art, and the ACLU hosted this event where I spoke with Cornell West and artist Lize Mogel. Thanks to Ingrid B for making it happen. It turned out to be an awesome event and I am so glad that we can film this stuff and share! Lize’s slide show was spot on, Cornell was brilliant as usual and I did pretty well too! Hope you enjoy!